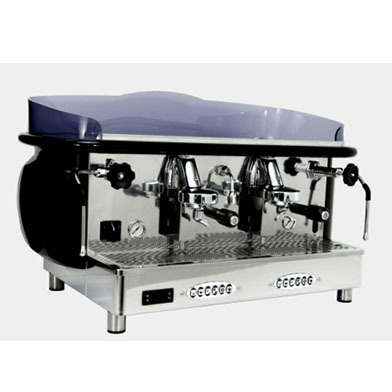 The Fiorenzato Lido 2 group combines retro styling and performance coffee making facilities. 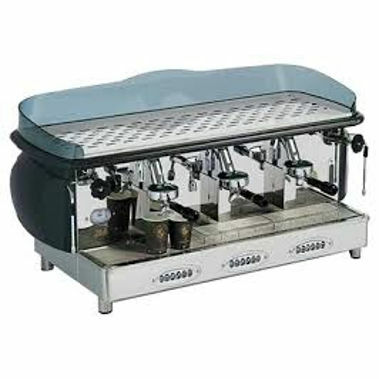 The elegant designed traditional machine has 2 group heads and 2 steam wands. 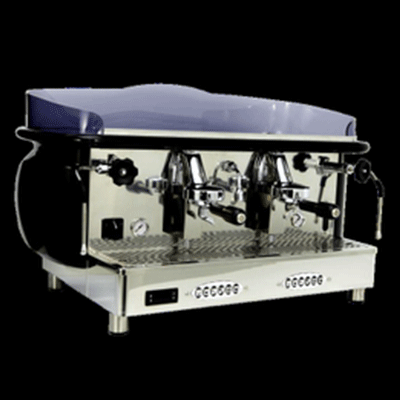 Make your choice out of our wide range freshly roasted coffee beans and enjoy an Italian style espresso.